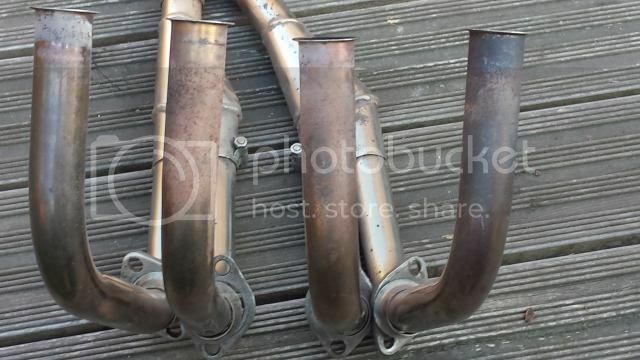 Ive currently bought a spares bike to support my commuter so selling various panels/parts etc I do not need. 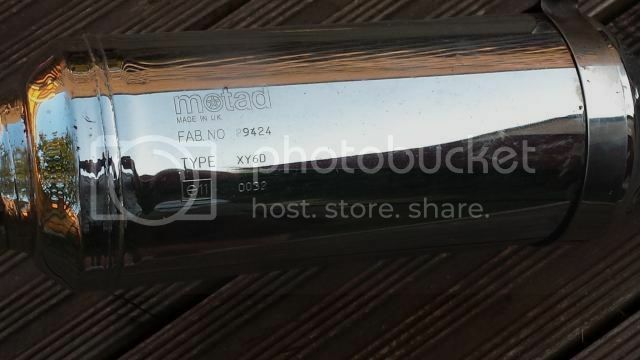 On it was a perfectly useable Motad 4 into 1 Exhaust. Slight rust around collector box but not seen when fitted to bike, plenty of life left in it. 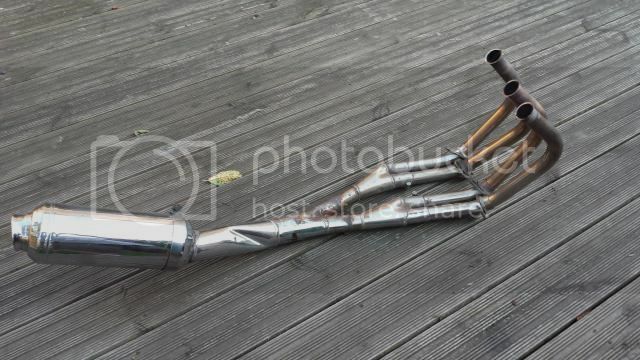 Bearing in mind how expensive these are to buy and how quickly second hand ones go for on ebay I think £100 for the complete exhaust is reasonable? If you need any more pics please let me know. @darrel you still got this?